Let us help you move ahead with confidence. AND YOU’RE NEVER ONE OF THEM. 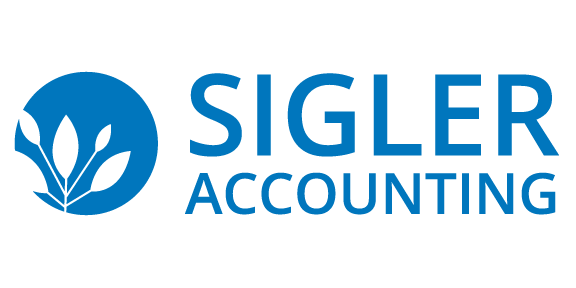 Sigler Accounting will work hard to be your trusted partner. We handle each of our accounts expertly, with care and confidentiality. We are here to listen, to partner with you, and to get you the most effective results possible, leaving you free to do what you do best—running your business. Tax time can be complicated, but it doesn’t have to be. Our experienced team offers a range of services that will have you organized and ahead of the game.